CHRISTMAS WITH RENAISSANCE. On December 24th, join us at Renaissance Unity for our Christmas Eve Service! Bring your friends and family to hear the music and the message of the season! Our Christmas Eve Service will be available via Facebook Live. CHRISTMAS EVE SERVICE: 7:00 PM (doors open at 6:00 PM). We ask that all family members join in the sanctuary as Youth Ministry will not be available at this service. Time once again to celebrate Christmas Eve with your Renaissance family! We look forward to seeing you! CHRISTMAS WITH RENAISSANCE. On December 24th, join us at Renaissance Unity for our Christmas Eve Service! Bring your friends and family to hear the music and the message of the season! Our Christmas Eve Service will be available via Facebook Live. 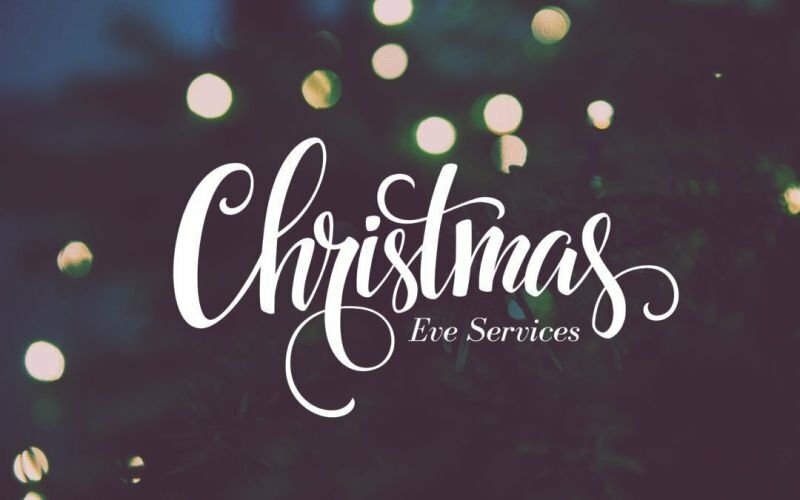 CHRISTMAS EVE SERVICE: 7:00 PM (doors open at 6:00 PM). We ask that all family members join in the sanctuary as Youth Ministry will not be available at this service. Time once again to celebrate Christmas Eve with your Renaissance family! We look forward to seeing you!